If you love to drive and love going on road trips, Ireland has some stunning drives, from The Wild Atlantic Way to the Military Road. Now this won’t be a post about my favourite drives but about a wonderful eBook by Chill Insurance called Ireland’s Most Beautiful Drives. 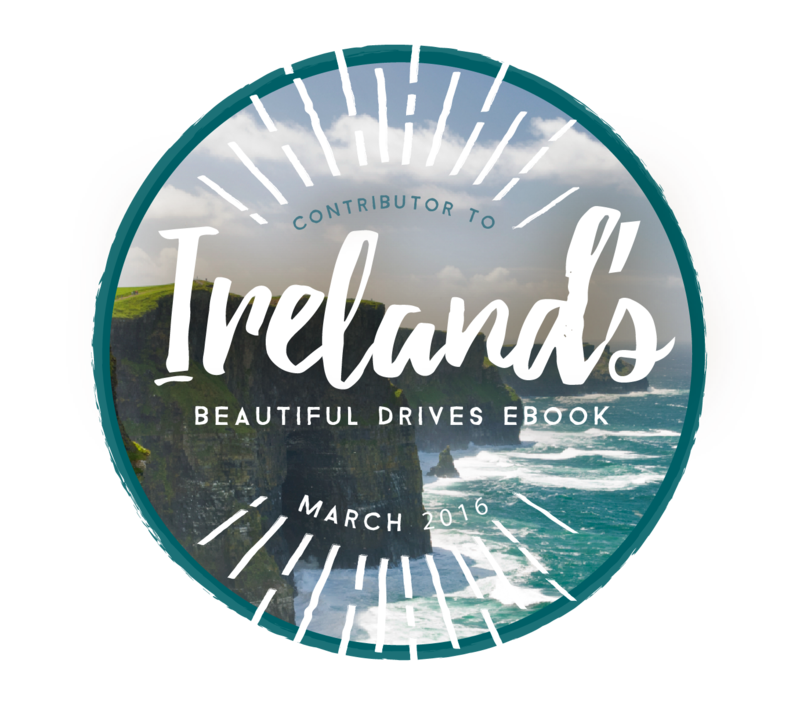 The book features Ireland’s Top 3 Favourite Drives, as voted for by the public. I’m not going to spoil it and tell you what No. 1 is, but it’s pretty spectacular and deserves 1st place. You’ll just have to download the ebook for yourself to find out. Oh and guess what?! It’s FREE! Yes your vision is perfectly fine. No you’re not seeing things. The eBook is also filled with great tips on maintaining your car and for driving in certain weather conditions. So if you fancy going on a road trip solo or with the family, significant other or friends, check out Ireland’s Most Beautiful Drives for inspiration ☺ Have you taken any of these drives? Do you have your own favourite drive in Ireland? Share your road trip stories with me. Happy driving! Congratulations on being included in the ebook! Ireland seems incredibly beautiful, and I would be pretty tempted to follow as many of the recommended drives as possible (just to get to experience the diversity of the area). Thank you Patricia 😊 There are more than just what’s mentioned in the book. It would be difficult to choose which ones to do. Makes me sad that I can’t drive (medical reasons) because I feel like I’m missing out by not being able to do the ‘road trip’ thing. Perhaps I’ll have to find a driver friend and convince him/her that they want to take a trip! Well done! I’ve just downloaded the ebook and had a glance – it’s made me so excited for our trip to Ireland next year. I think we’ll be changing our plans and hiring a car. Thanks for the inspiration! Very cool that you were included in the ebook, Ireland looks like such a gorgeous place, I ‘ve heard its breath taking….I have never been anywhere in Europe, I hope to go soon! It’s stunning here if I do say so myself 😊 But the continent of Europe is a pretty special place. I love going for road trip, I think it gives chances for us to see something that we won’t be able to see if we were going by flight or other transportation. 🙂 Plus, we can stop for anytime possible for taking photos and such. 🙂 I would love to go to Ireland one day! Cool beans and congratulations! I may head to Ireland next year — so I will have to read this before going! 🙂 Thanks for sharing! Thanks Natasha! 😊 Yes you will. 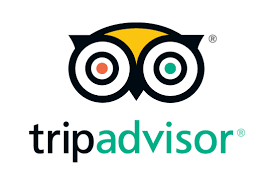 I hope you have a lovely visit here. Well done! What an achievement. I’ve downloaded the book and I LOVE it! Such great inspiration for our trip to Ireland next year. 🙂 Thanks! So happy that you were able to contribute to this book. Since my last trip to Ireland I vowed I would rent a car and take a roadtrip, I hope I get to experience that soon. Awww thank you Danielle 😊 I hope you get to experience that soon also! What a fabulous achievement, well done! I also love the fact that you’re from Ireland yourself. It makes me wonder what I was doing for the last 19 years before I decided to travel and work abroad. I’ve barely seen ANY of England, Britain, the United Kingdom….. it’s such a shame. I’ve made it my mission that before I’m 30 I will road trip this place and actually be able to talk about where I’m from at dinner parties (lol)… not to mention that I want to love where I’m from instead of always searching for something different, something more. ❤ Your love of Ireland really shines through! I have done quite a few roadtrips in Europe, but haven’t had the chance to explore Ireland all that much. Next time I’m able to get there, definitely going to give this a look! Congratulations! Ireland is so beautiful. I’ll definitely try some of these trips on my next visit. Thanks Evelina! Awww I’m glad you think so 😊 Do, you won’t be disappointed. Congartulations on being featured in this book! Ireland looks like an absolutely beautiful country, with so much history and culture. Despite being from Liverpool I’ve never visited. This will have to change! Thank you Stephanie! And there’s such a strong connection with Liverpool and Ireland 😊 You’ll always be welcomed. Thank you 😊 Excellent! Well follow my From Ireland With Love series. Hopefully it will be of some help. What a great idea!! Now if only I could get over my fear of driving. It does get easier the more lessons you take. I only had a short time driving around Ireland – but I absolutely loved it. Really hope to return with my husband and do a great road trip over a longer period of time! Congratulations on your e-book! I would like to publish a book as well but don’t know how to start…. Can I maybe pick your brain? I’ll message you on FB perhaps? This will be so useful to anyone wanting to drive around Ireland. It’s such a beautiful country, and it’s so great the book’s free too! I would love to have a roadtrip in Ireland. This wanna should keep handy. I was approached by Chill Insurance at the beginning of last year and I thought why not 😊 That would be great, thanks Amit! i just downloaded your book and had a quick look..it looks quite infomative..we plan to travel in 2018 ..dint thought of renting a car before but after reading this , sure we gotta drive..thanks for all the useful info. This is amazing, I am actually quite interested to know how you went about publishing an e-book? Ireland is definitely the sort of place I’d love to rent a car and drive around, with such beautiful landscapes to explore. Thanks for putting all this information online, and that too for free! I didn’t publish the ebook myself Medha, Chill Insurance contacted me and asked would I like to contribute to it 😊 I hope you get to visit Ireland! Yes Bundoran is well known here. The north west of Ireland is just beautiful 😊 You’ll have to come back Becca!